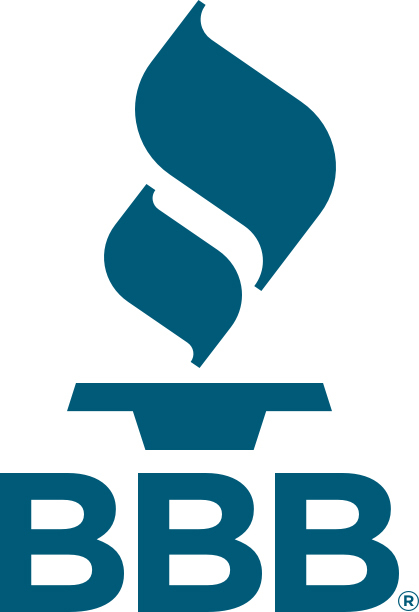 Are you looking to improve the comfort, health, and value of your home while reducing monthly energy costs? How about simplifying the management of your indoor climate? Setting up independent temperature zones, accessing control through your smartphone, and superior cooling is no more difficult than a phone call. Schnorrbusch Heating & Air Conditioning takes every air conditioner installation project personally. We cater system design, from new construction to retrofit, to provide maximum rewards. Through personalized services, we deliver quality to our customers throughout Terrell, TX and surrounding areas. 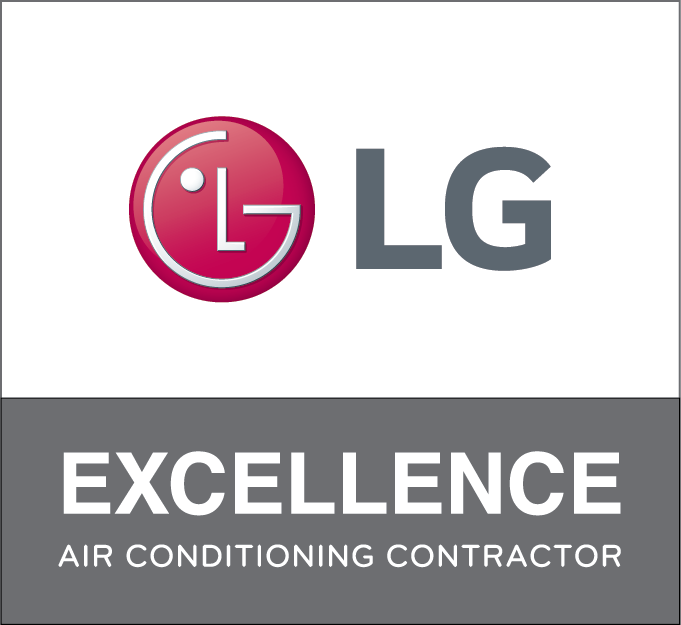 Give our team a call for all your air conditioner install & replacement needs! Schnorrbusch Heating & Air Conditioning draws from proven HVAC manufacturers. 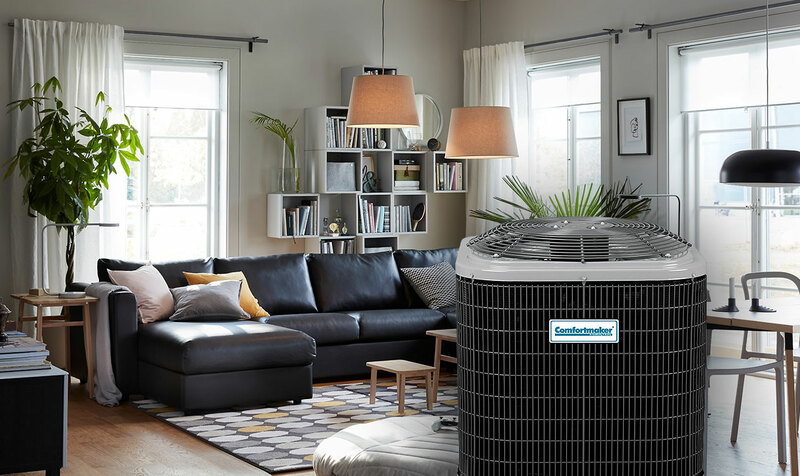 Offering leading innovations from Comfortmaker, Amana, Bryant, Carrier, Daikin, Goodman, Lennox, LG, and Trane, we find the ideal solution for your home, no matter the size, style, or challenge you might face. Whether you’re interested in central cooling, a heat pump, VRF system, high velocity, or ductless split systems, we optimize efficiency and overall performance. As a family founded, owned, and operated company, every job is a priority. Our friendly, highly trained, and dedicated team works diligently to always exceed expectations across Terrell, Elmo, Talty, McLendon-Chisholm, Forney, and Kaufman, TX.